This week NSW family day carer Jacqui Darbyshire shares her views on why FDC care ratios should be maintained at 1:5 rather than reduced to 1:4. 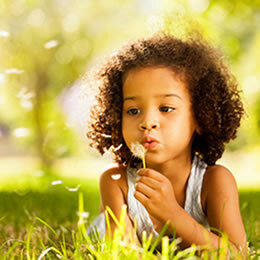 We also have an article on promoting self sufficiency in kids. My name is Jacqui, I have been an educator on the Mid North Coast of New South Wales for the past 10 years. The Education and Care Services National Regulation came into force on January 1 2012 and states that family day care educators must operate with no more than four children under school age by 1 January 2014. 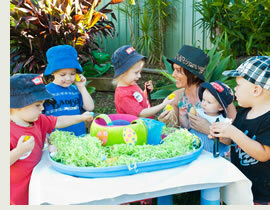 NSW family day care currently operates with adult to child ratios of 1:5 children under school age. I feel very strongly about the decrease in ratios within family day care. How are we expected to tell our families that they can’t come back next year- that they will have to find alternative care for their child? This change will mean that 20 per cent fewer children will be able to receive care in the unique family day care environment. 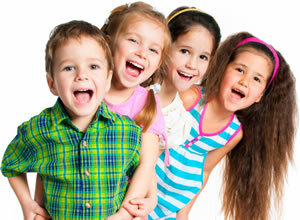 Most family day care schemes already have waiting lists. Changing the number of under school age children each educator can care for from five to four, gives us a simple mathematical conclusion: 20 per cent fewer children will be able to access a family day care scheme. Child care seems to be in the media every other day. So how on earth do you keep up to date with what is going on in your industry? 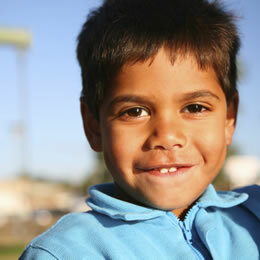 In an effort to tackle this issue head on CareforKids.com.au is delighted to provide a daily child care news feed. We collate all the most important and relevant industry news items of the day and email it to you in a single easy to read message, on days when there is no news then you won't receive a message. 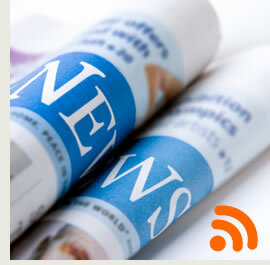 This opt in service will ensure you are up-to-date on industry news as and when it happens. Our Premium or Enterprise service can help change all that. Encouraging preschool children to be self reliant in their learning and in their approach to life more generally will help prepare them for life in 'big school'. This really helpful list put together by child care expert Carolyn Tomlin offers 10 easy ways to promote self sufficiency in the kids in your service. 1. Encourage children to do for themselves. Offer support and guidance to children as they solve problems, yet allow them the freedom to make choices and learn from their mistakes. Divide big tasks into smaller ones. As children complete small tasks successfully, move on to larger works. Compliment children when they complete challenging tasks. 3. Plan "free-play" periods throughout the day. Children need time to make their own rules, to pretend, and to establish boundaries. As the children play, teachers should stay on the perimeter of the group and use the time for observation of individual children. 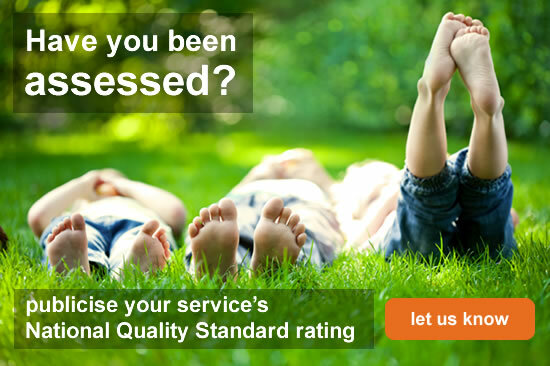 Did you know you can publicise your service's National Quality Standard rating before ACECQA starts publishing all available ratings in May this year… let us know. This is a great opportunity to promote your service's achievements and Quality Improvement Plan.